I was recently appalled to read that the “opioid epidemic” is now at such severe stage in the USA that the US Surgeon General has issued a recommendation that people carry Narcan pens (opioid antidote) to be able to treat opioid overdoses and that training on administration of Narcan be considered as a life-saving skill on par with learning CPR. I suspect that the situation in Australia is not far behind. In the context of the devastation caused by opiates, it is prudent to review the prescription of these medications. When I was an orthopaedic trainee, surgery was generally taught to be the last resort for the treatment of arthritis and it was common to see patients who had been on heavy doses of opiates for months before getting a referral to see an Orthopaedic Surgeon. However, I think this now needs to be reviewed. The first line treatment of arthritis should be exercise, weight reduction and activity modification. Weight loss is not always easy to achieve but makes an enormous difference to arthritis pain. For example, the knee experiences approximately 5 x body weight with each step and so even 10kg of weight loss feels like a 50kg reduction in the force put through the knee. Exercise is certainly under appreciated and under prescribed. 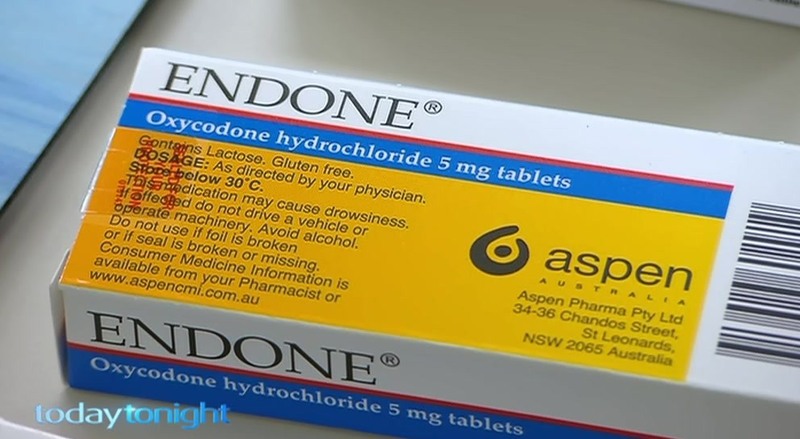 Beyond weight loss, exercise and life style modification, simple analgesia such as panadol (paracetamol) and sparing use of non-steroidal antinflammatories such as Nurofen (Ibuprofen) has a role to play in pharmaceutical symptom reduction. However, I would then argue that if the above initiatives re insufficient, consideration should be given to orthopaedic referral and potentially surgery. New surgical techniques, better implants and improved anaesthetic and perioperative medical management has dramatically reduced pain, reduced length of stay, reduced complications and expedited recovery from hip and knee replacement surgery. For example, with anterior approach hip replacement, patients can now often be discharged directly home after only 1 day in hospital, not need inpatient rehab, and be back driving and back at work much earlier. Furthermore, nowadays patients who have hip and knee surgery can usually get through their surgery and recovery without requiring opiate analgesia in the perioperative period. Of course surgery should not be treated lightly and patients certainly need to be made aware of the potential risks and complications but as we are increasingly realising, the risks of not operating and of instead exposing patients to opiate medications may far outweigh the risks of surgery. In my personal practice, I ascertain that patients have first attempted appropriate simple non pharmaceutical arthritis management strategies as outlined above. I then confirm that they have sufficient symptoms and functional limitations to warrant surgery. However, I personally don’t suggest that they have to first try prescription opiates before I’d be willing to offer surgery. Willingness to offer surgery earlier may be a departure from older thinking that surgery only be considered as treatment of last resort, but in the era of the opioid epidemic, a review of the algorithm for the treatment of chronic arthritis pain is urgently required. Earlier referral to someone who can potentially fix the pain at the source (eg hip replacement for hip arthrits) may be a safer option for the patient and society than writing that script for Endone ….